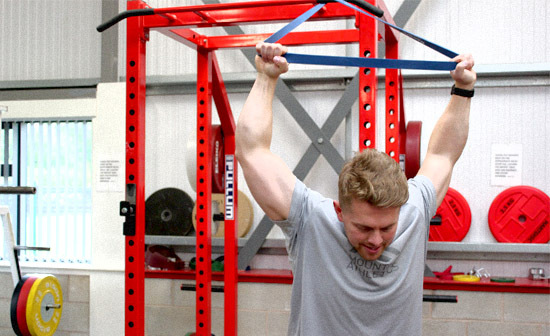 Barton AC is equipped with 3 x Pullum weightlifting caged platforms and bands, 3 x sets Olympic Eliko weights (ladies and gents bars), power lifting bench, walking bar, 2 x sets Bumper weights (junior) and jerk boxes. Session includes gym weight circuits (low weight / high repetition) and body building / strength training including supervised group weight circuits, individual training using resistance machines and strength training using free weights. Please contact us for availability and more information. 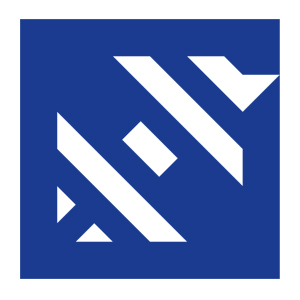 Barton AC are affiliated with British Weight Lifting. This means we follow their code of conduct for the sport and our playing programme adheres to their guidelines and policies. British Weight Lifting (BWL) is the National Governing Body for Olympic Weight Lifting and Paralympic Powerlifting in Great Britain. Established initially as the British Amateur Weight Lifters’ Association (BAWLA) in 1910, British Weight Lifting is responsible for developing participation and performance across Olympic Weight Lifting and IPC Powerlifting in Great Britain. 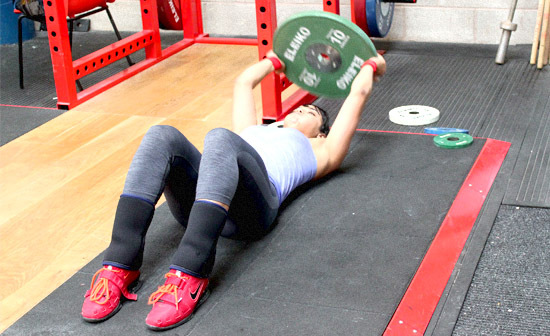 With hundreds of Olympic Weight Lifting and Para-Powerlifting clubs in Britain, and registered members across the nation, British Weight Lifting is a growing organisation with an influential role in building a fitter future for Great Britain. 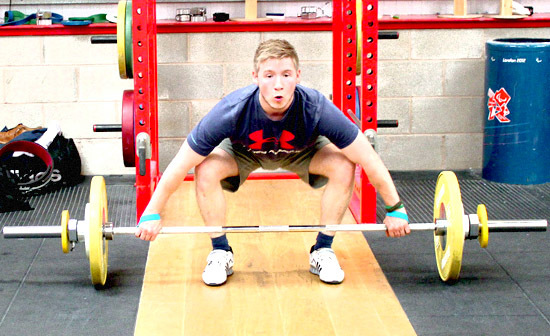 British Weight Lifting operates several initiatives aimed at encouraging young people to learn the fundamental movement skills valuable not just in Olympic Weight Lifting but also for all physical activities. 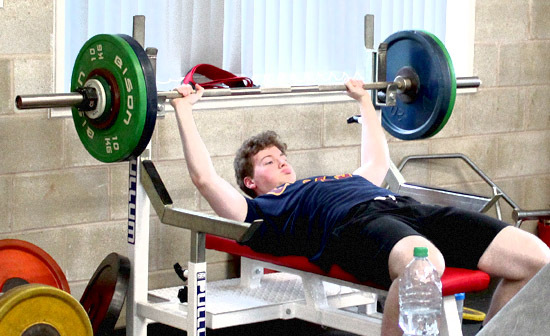 British Weight Lifting coordinates and facilitates the set-up, running and growth of club infrastructure from national, regional and sub-regional level. Olympic and Paralympic performance is a key objective for British Weight Lifting. 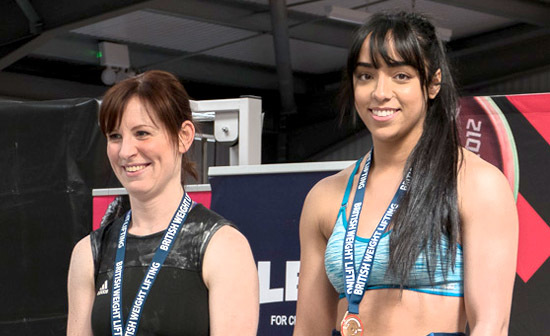 To support the pathway of talented athletes British Weight Lifting holds annual championships from the British Development Cup for athletes under 13, to the British Senior Championships open to all ages. Click here to view and download the BWL National Playing Programme.